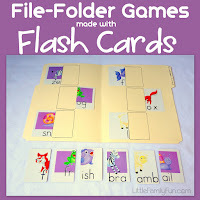 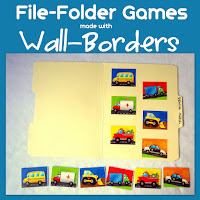 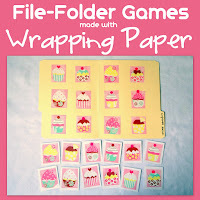 Here is a list of EASY ways you can make your own File-Folder Games using things you might already have! 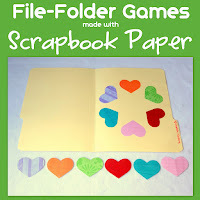 Just get a pack of file folders and get creative! 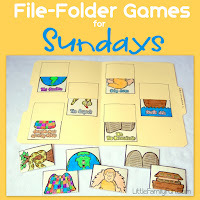 do you have a specific time of day that you use the file folders for, or just whenever you feel like pulling them out? 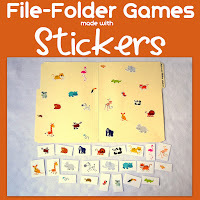 do you pull out a certain number at a time?